A blue hard cooler from Bison is the ideal marine look for water lovers or anyone who wants a cool color for the device that keeps their beer cold. Blue is now an option for all sizes of Bison hard coolers. Get yours today so you’ll be ready for a summer on the lake. Last month we introduced the next generation of SoftPaks. Higher quality materials make the XD Series the finest soft-sided cooler made in the United States. Available now in Gunmetal Grey (more colors coming soon). 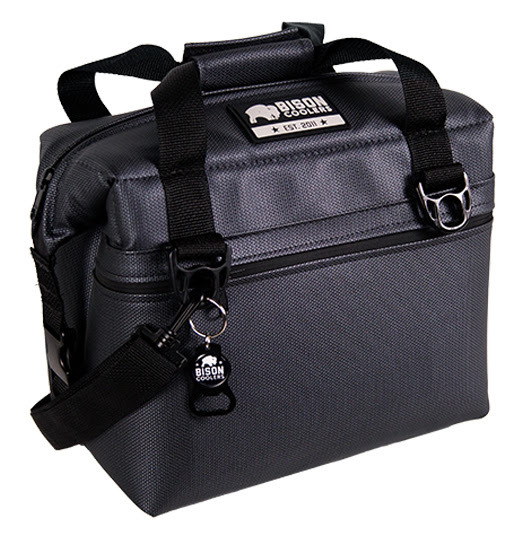 Each month we feature a social post that used the Bison Coolers hashtag (#bisoncoolers). This month’s post features 30-oz. Bison tumblers from our first generation series. 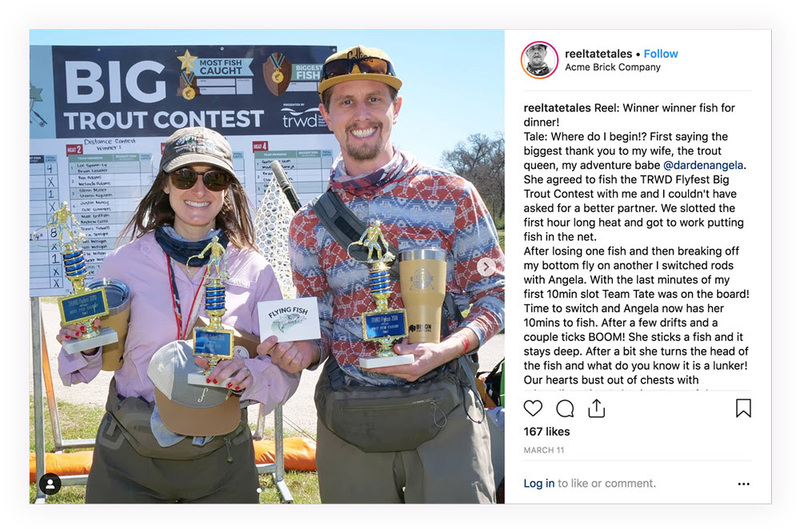 Congratulations to Adam and Angela Tate on their successes at the TRWD Flyfest. And thanks for the tag!